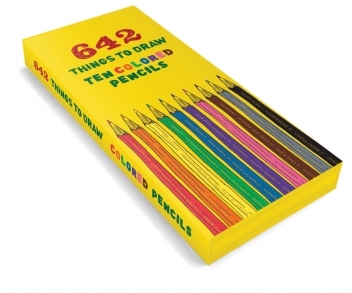 Stretch your creativity with the 642 series! 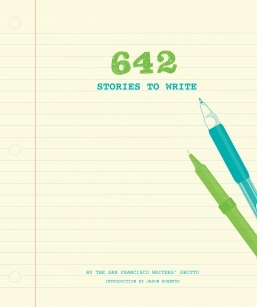 Grab a copy of any journal in the series and push yourself to draw, write, create or color via offbeat, clever prompts. 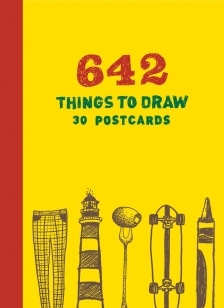 Draw a robot, write a to-do list for a villain, paint a color wheel, photograph an ice cream cone–these exciting sketchbooks are full of prompts to keep you inspired and entertained. 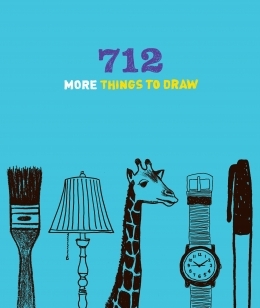 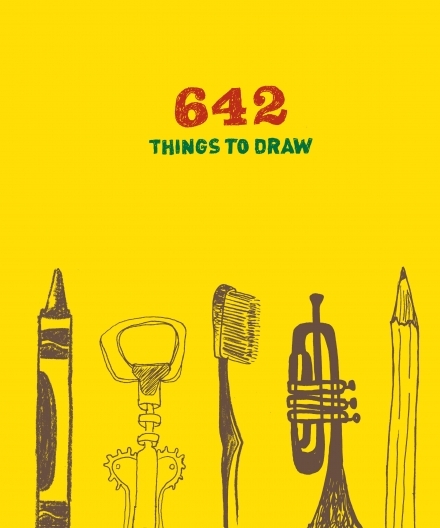 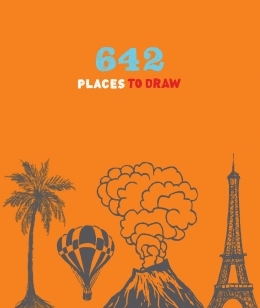 It all started with 642 Things to Draw, the fill-in journal that inspired budding artists to draw fun and sometimes wacky objects and scenarios—and then share them online. 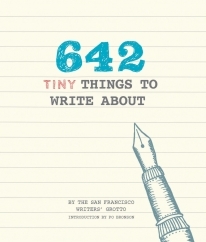 Next came 642 Things to Write About. 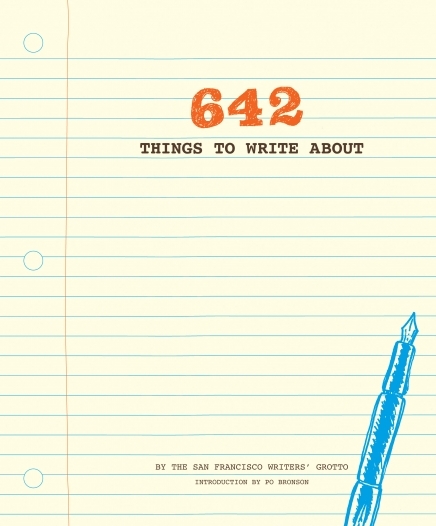 Brimming with entertaining exercises from the literary minds of the San Francisco Writers’ Grotto, this book is a great gift for aspiring writers, authors, and novelists. 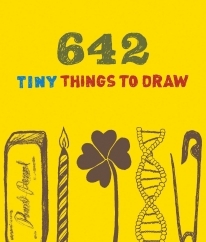 Now the 642 series has grown to include even more clever and endlessly absorbing challenges to help you start a discipline of being creative every day. 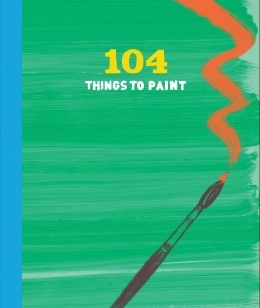 104 Things to Paint is filled with fun ideas that will have artists of all skill levels reaching for their paintbrushes. 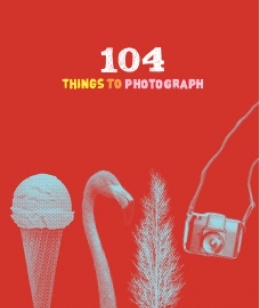 104 Things to Photograph will help photographers reach new heights of creativity as they seek out subjects ranging from the everyday to the unusual. 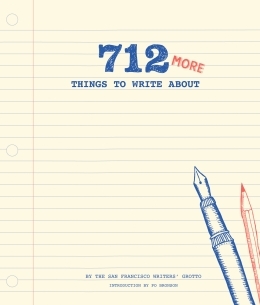 From listing childhood hiding places and describing the sensation of falling asleep to creating memorable characters, 712 More Things to Write About will spark the imagination and get the ideas flowing for your novel. 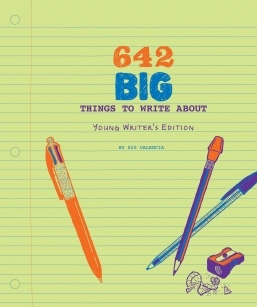 Know a budding writer? 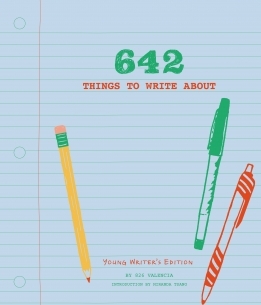 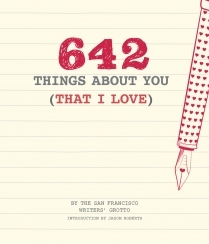 Don’t miss 642 Things to Write About: Young Writer’s Edition. 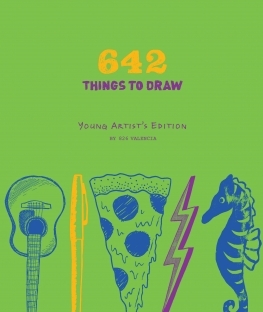 With prompts appropriate for kids and students, young writers will be inspired to get creative and express themselves. 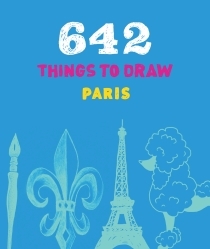 Some prompts are deceptively simple (just try drawing a bicycle! 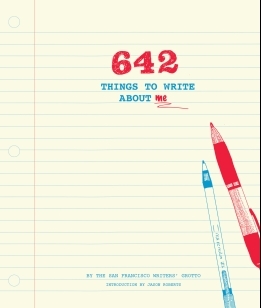 ), some are conceptually mind-bending (rewrite your favorite novel as a tweet! 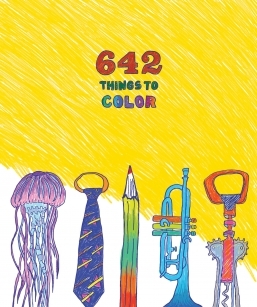 ), and some are refreshingly basic. 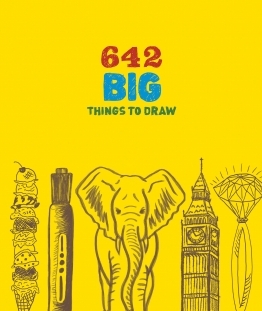 Hip and helpful, the journals in the 642 series are the perfect gift, sure to entertain and provoke the imagination of anyone. 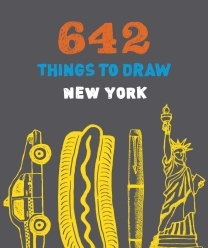 They truly offer endless quirky inspiration. 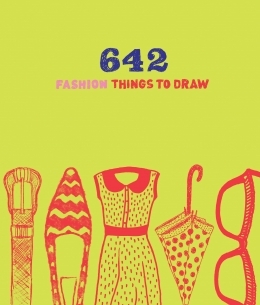 See what people are creating with 642!